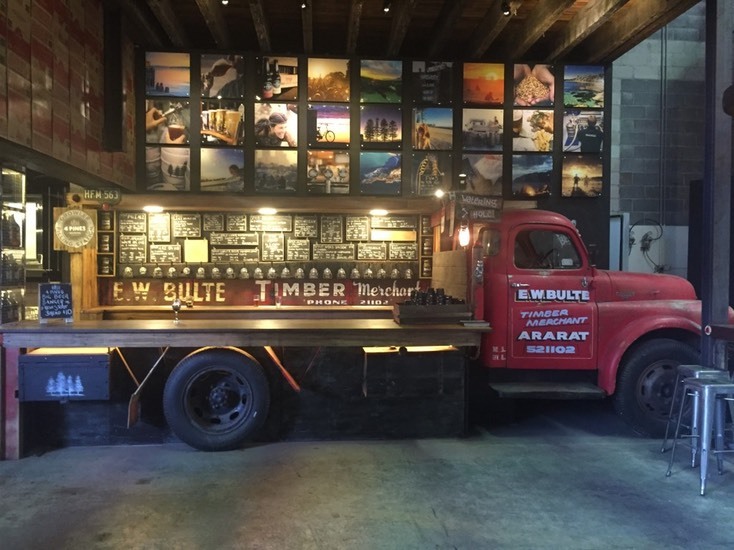 We can’t think of a better location to play pinball than a place where they actually make beer. 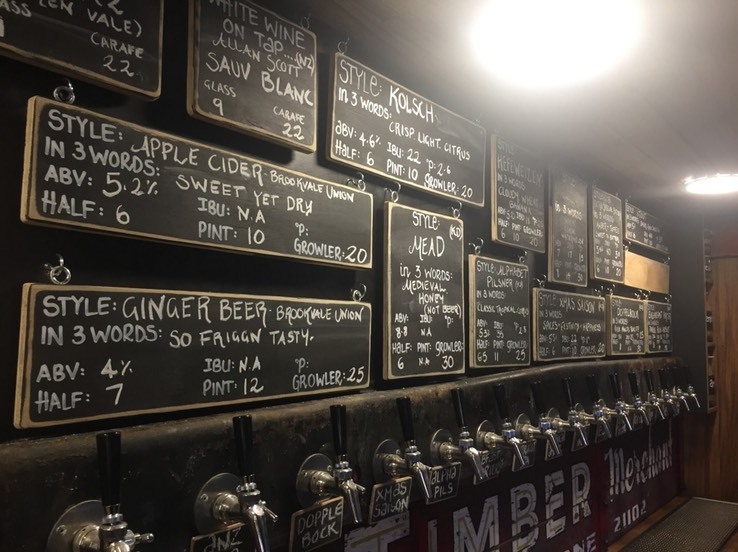 Venture down to the 4 Pines Truckbar at their brewery HQ in Brookvale where all the magic happens. You’ll never be short of a great tasting beer to sip on while your playing pinball. 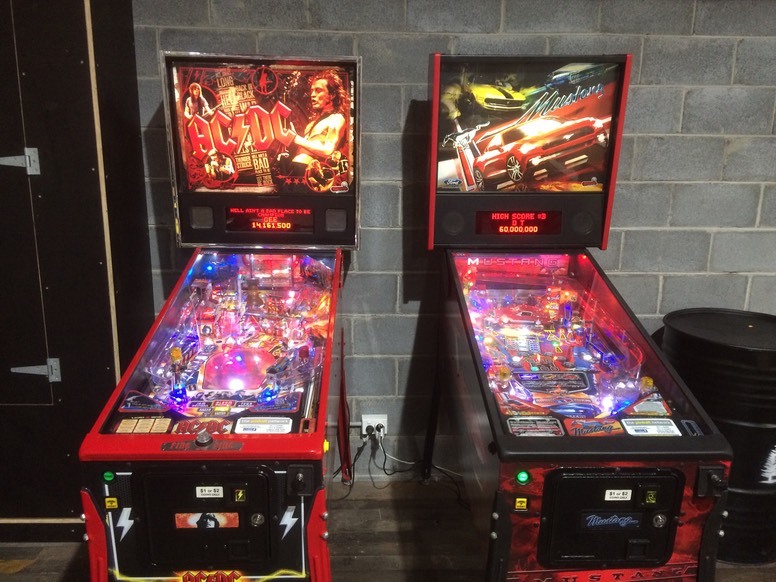 The 4 Pines Truckbar is home to two of our all time favouate pinball titles, Indiana Jones (Stern) (with a shaker motor, enhanced speakers and LED flasher upgrades), and the higly adictive Mustang. Sundays - 12pm to 8pm (with Wednesdays & Thursdays soon).